Simple rules for a great time! -Customer agrees to mark all sprinkler heads as well as underground hoses, pipes, wires or any lines of any kind before installation of tent(s). 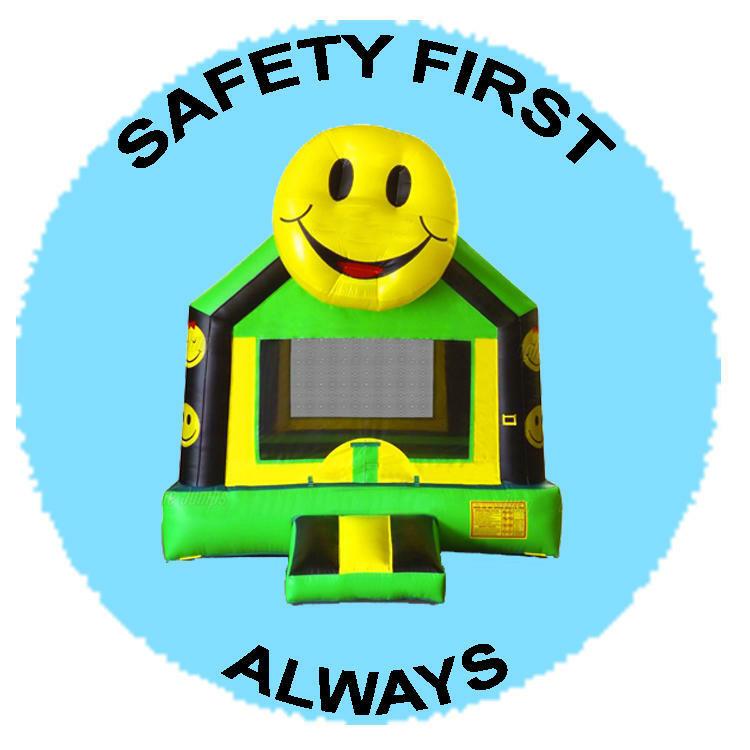 If customer does not mark appropriate areas, it is assumed that customer has no systems (electrical, water, gas or any other type) and Kids -Bounce 4 Fun and employees will be released and not responsible for any damage to underground systems.